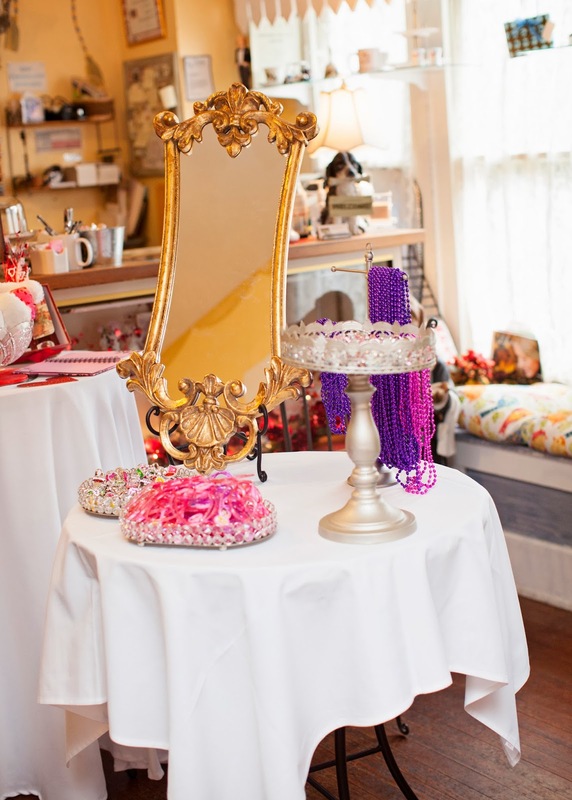 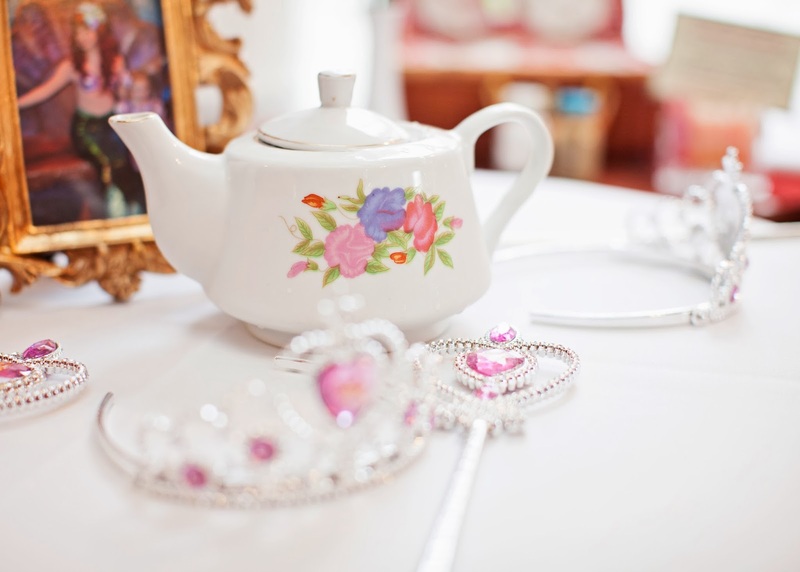 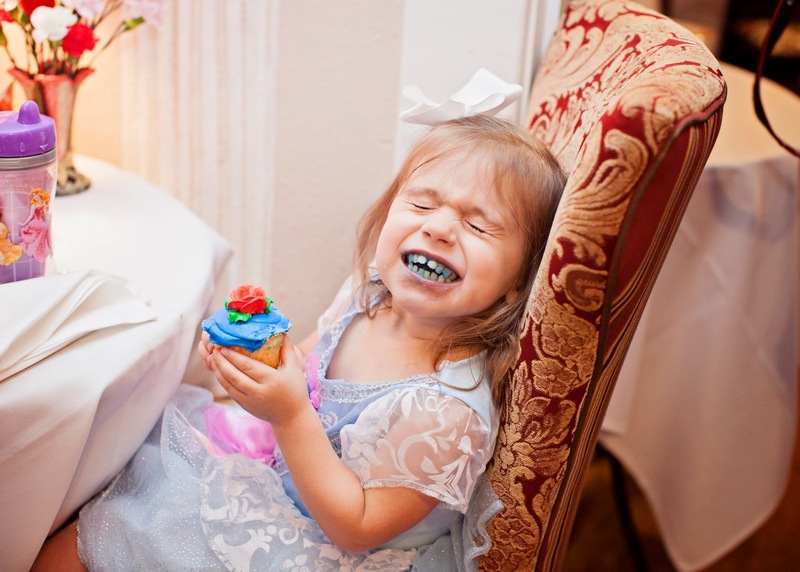 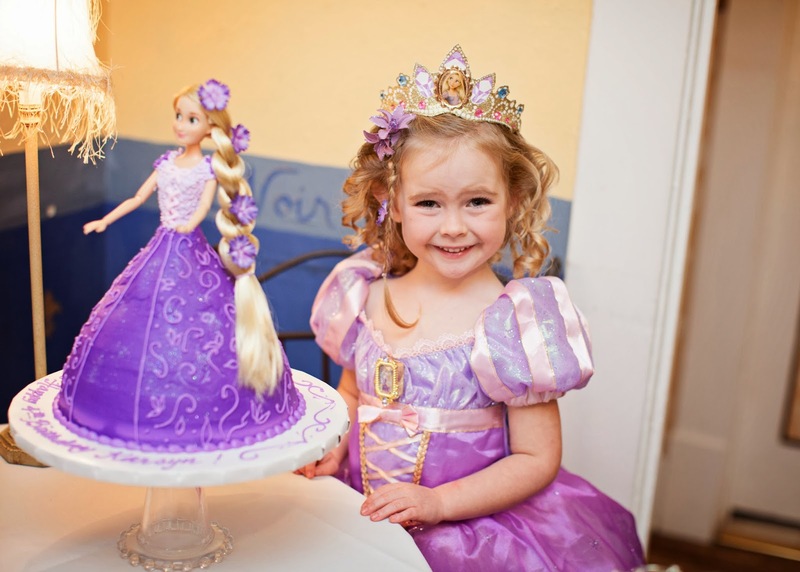 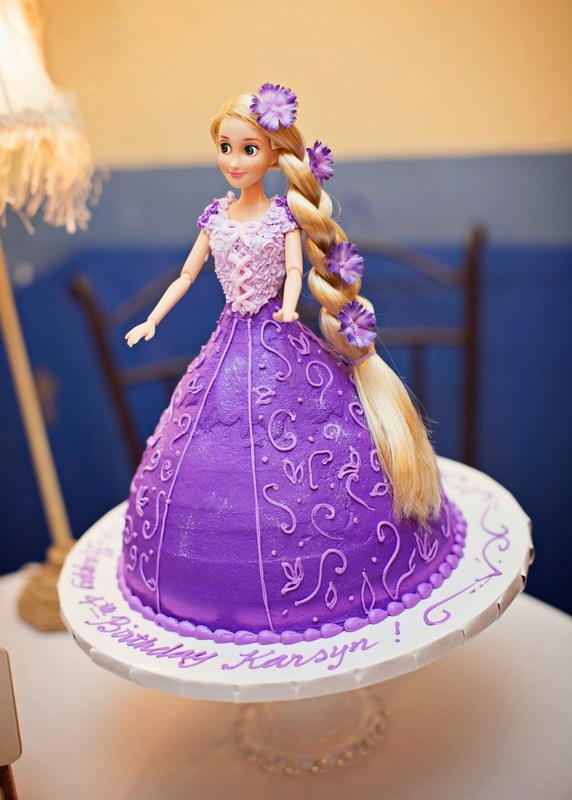 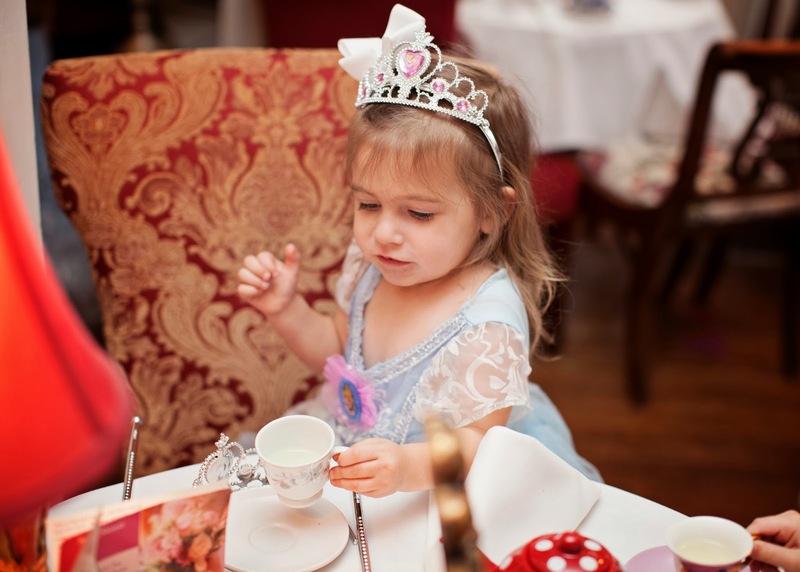 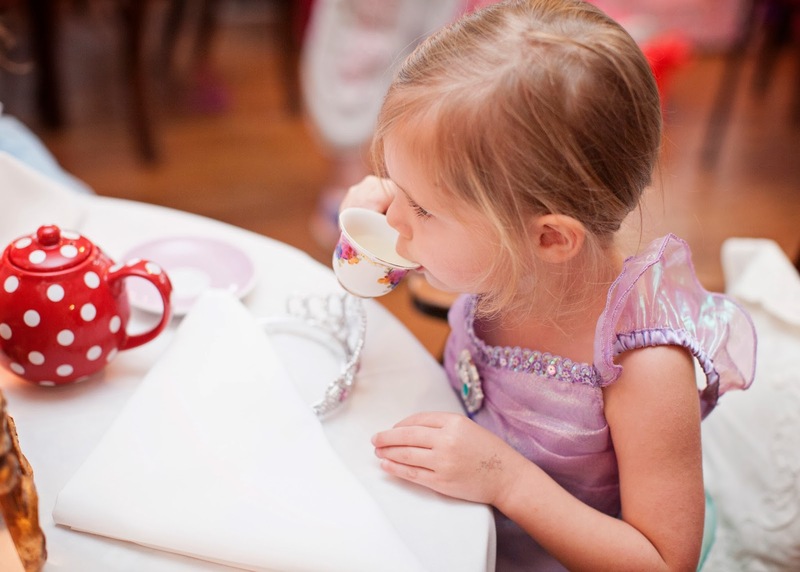 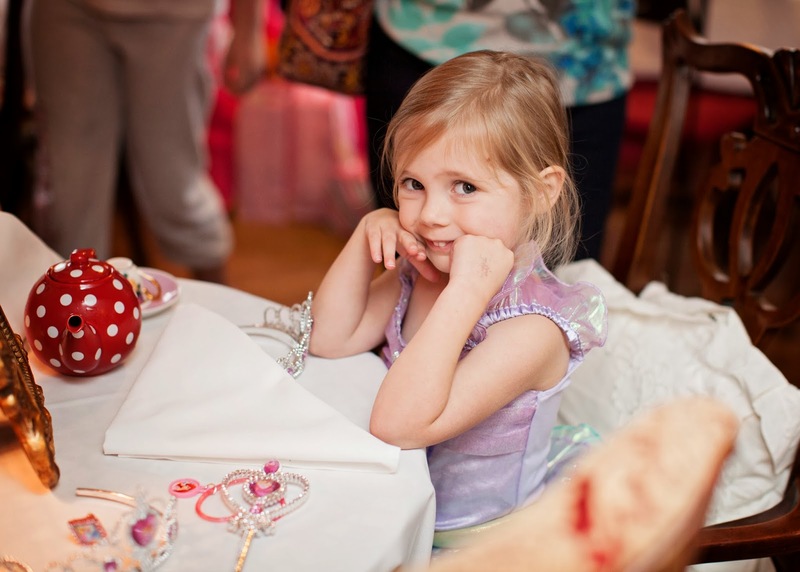 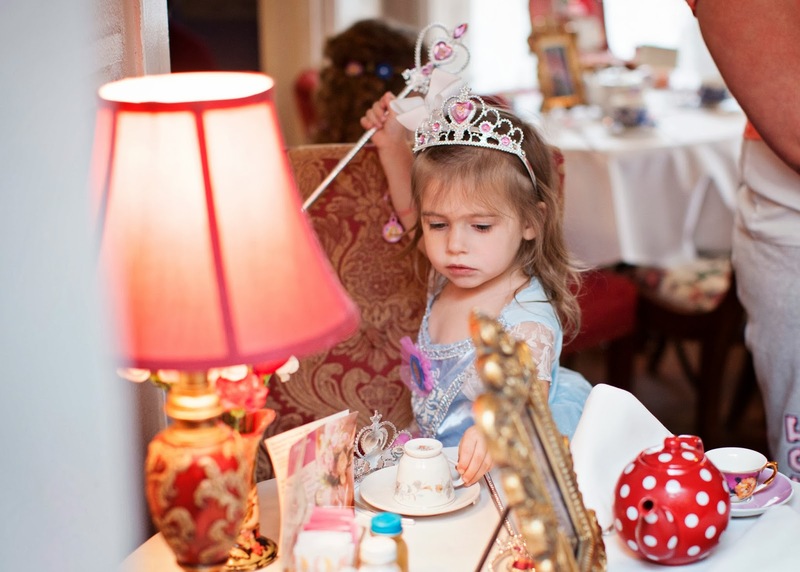 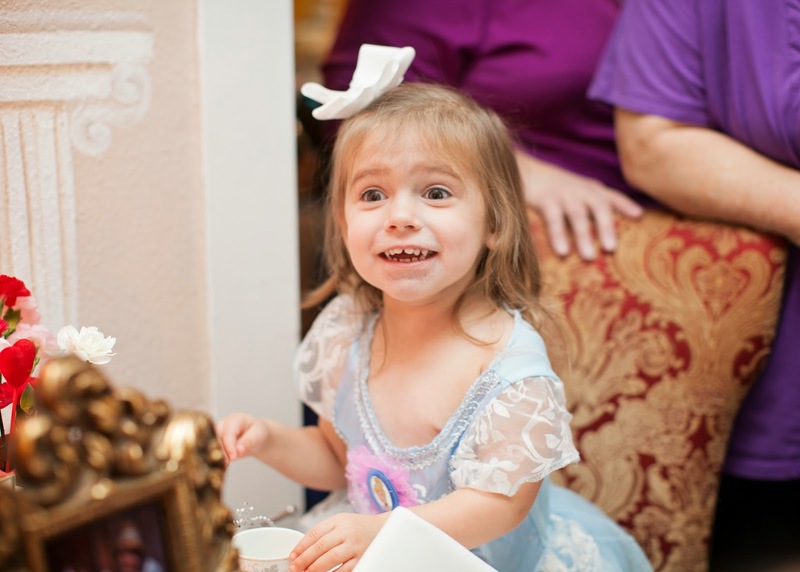 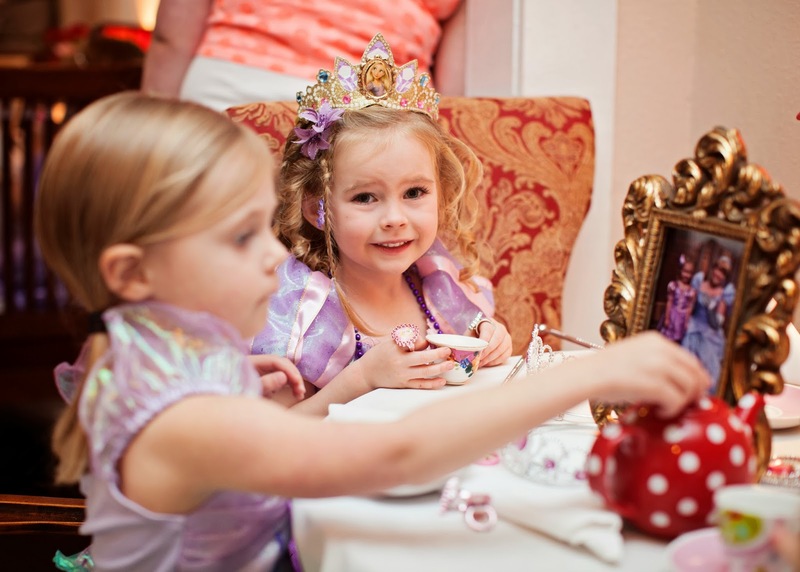 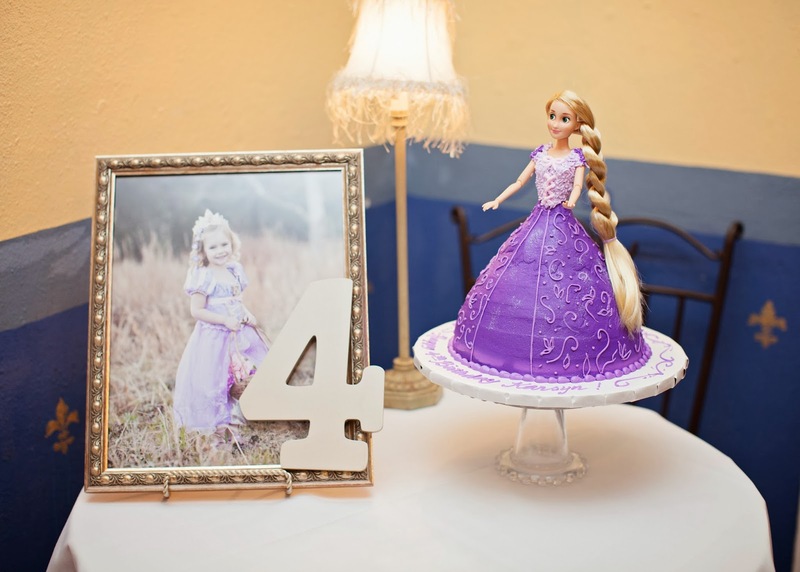 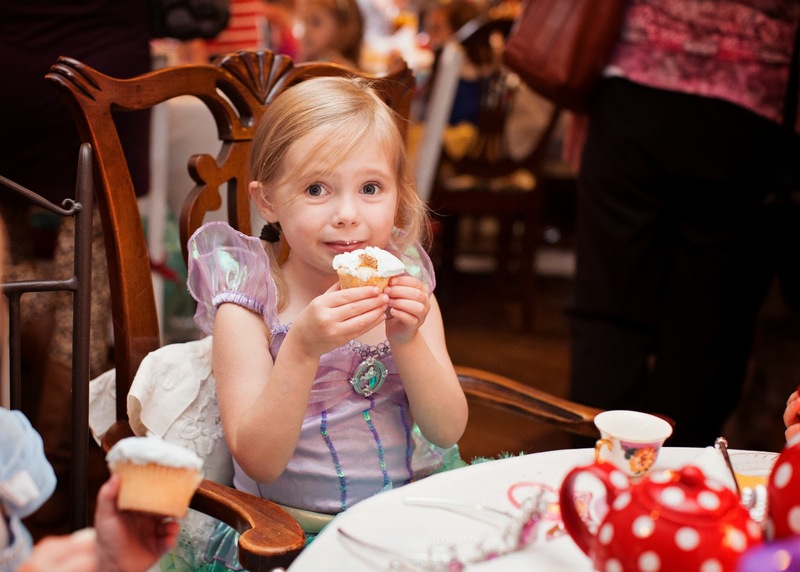 Lila's BFF, Karsyn, had her 4th birthday at the Holly Berry Tea Room. 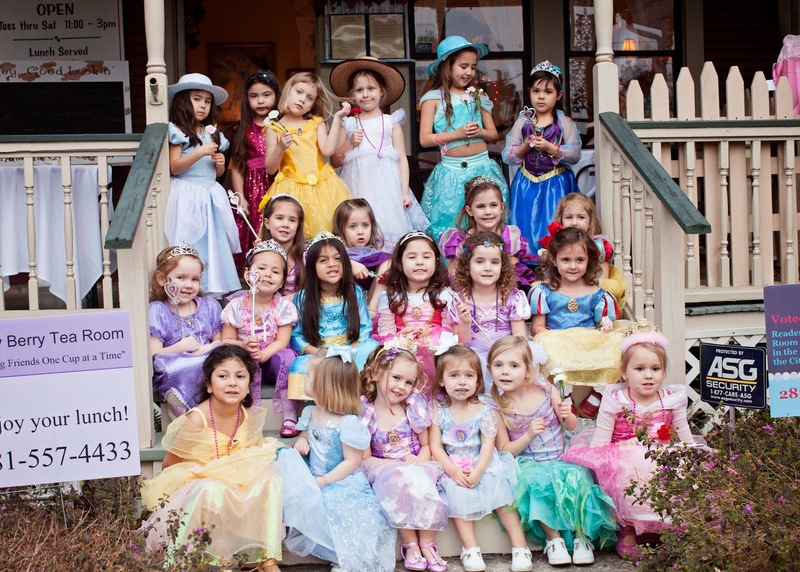 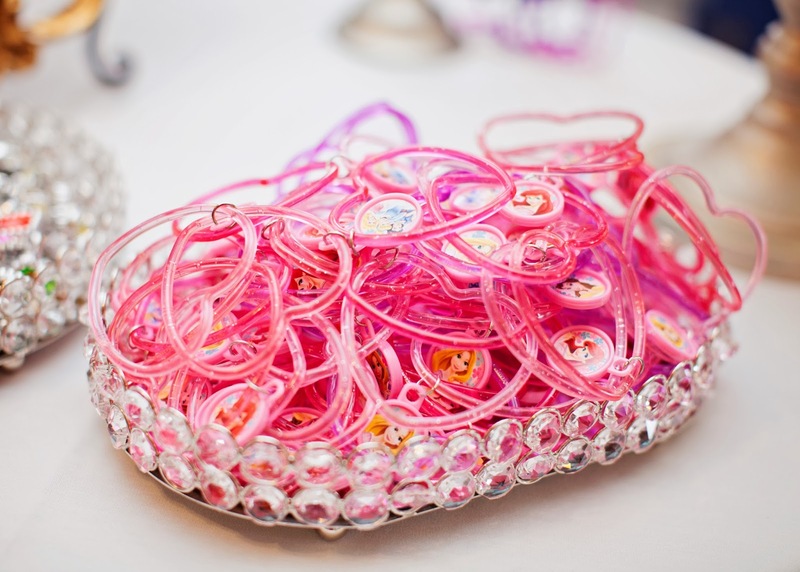 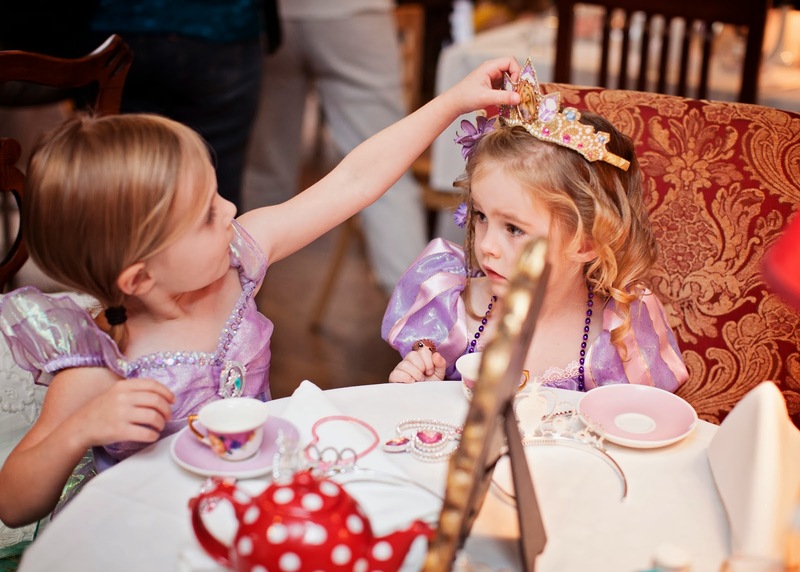 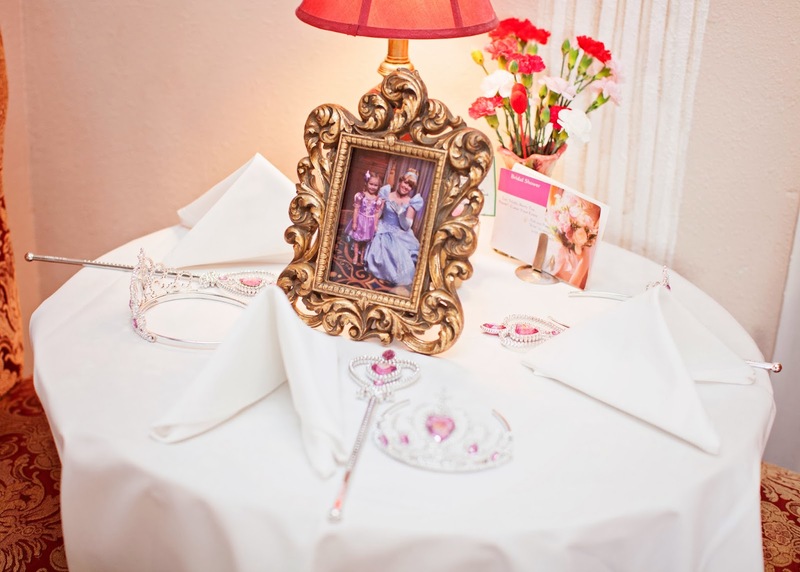 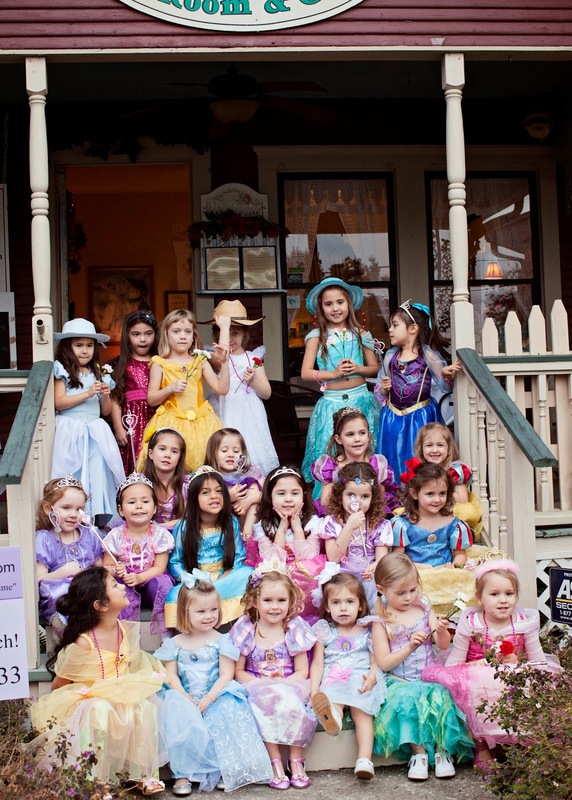 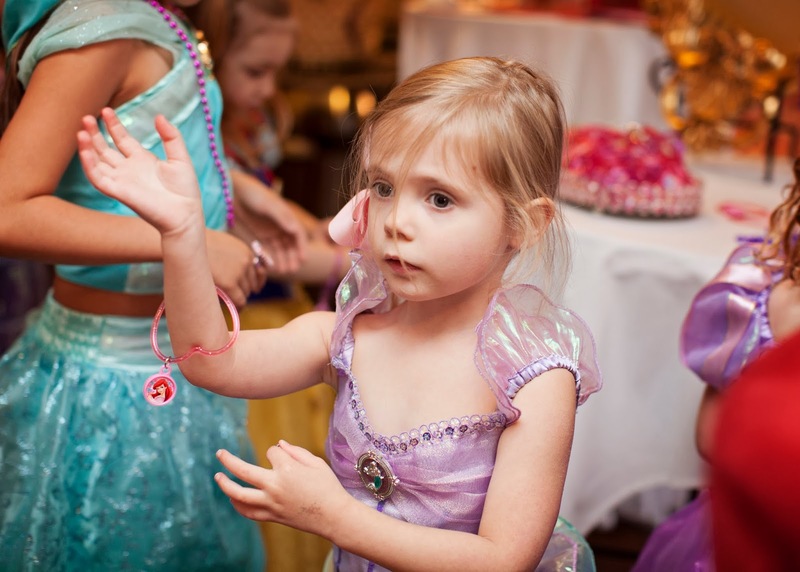 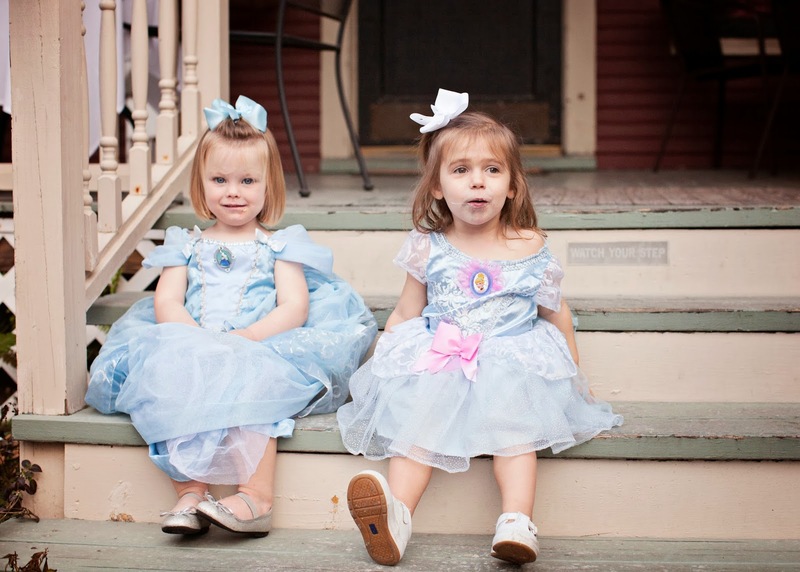 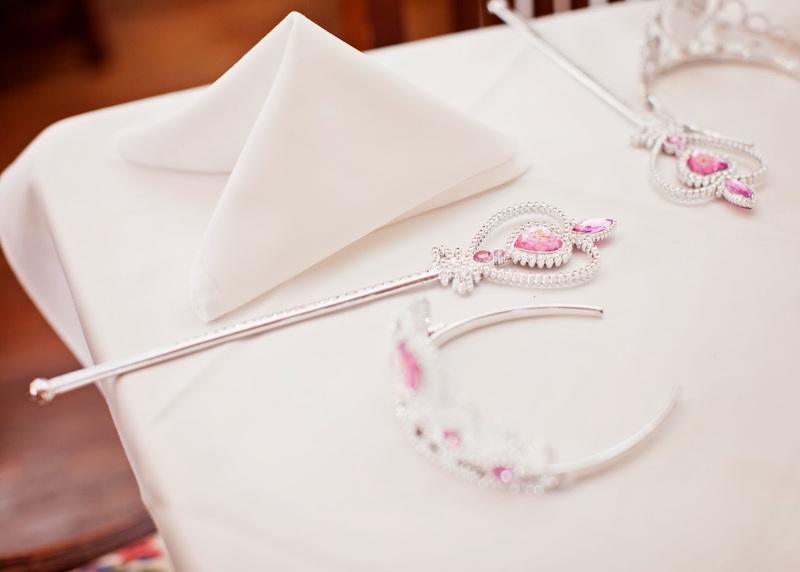 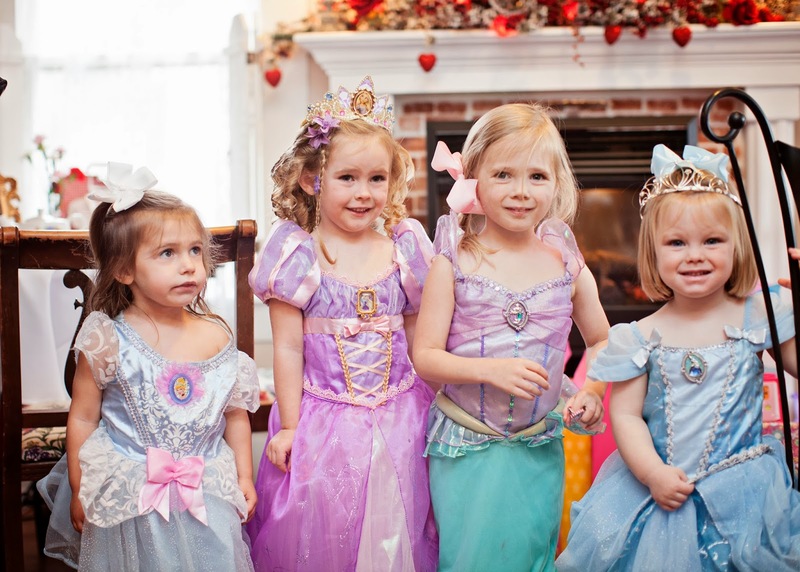 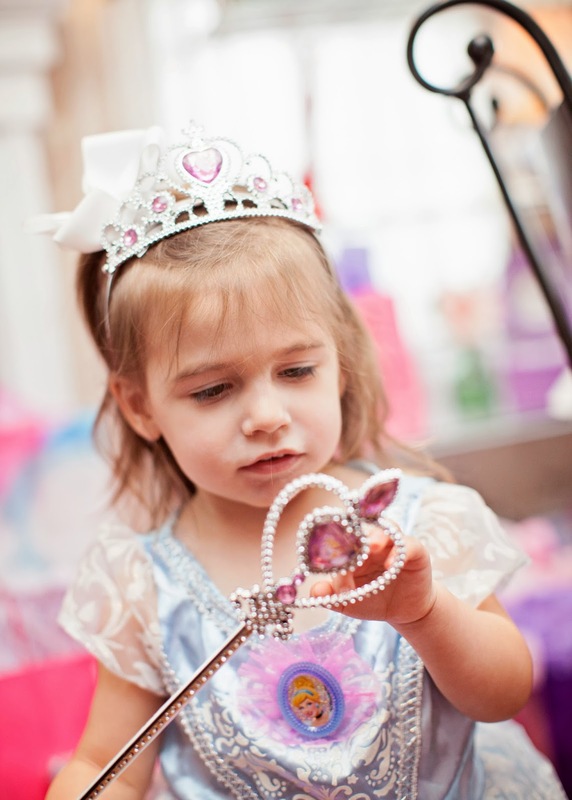 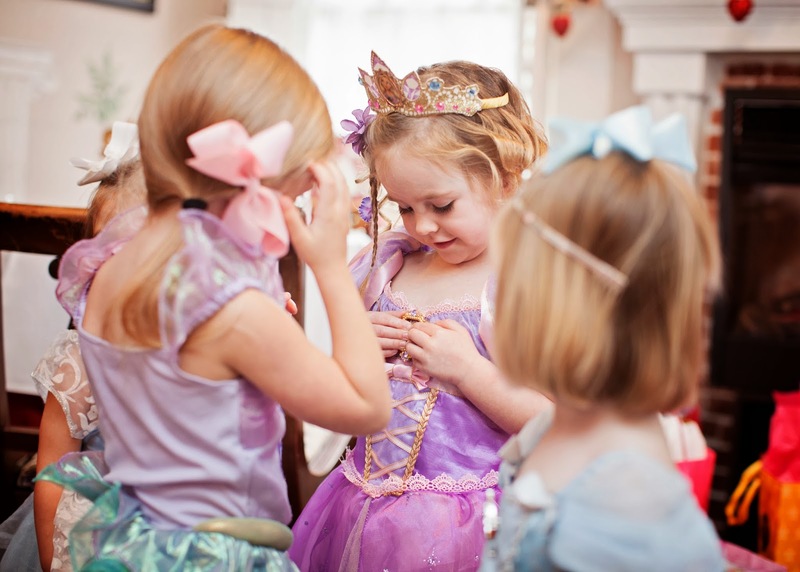 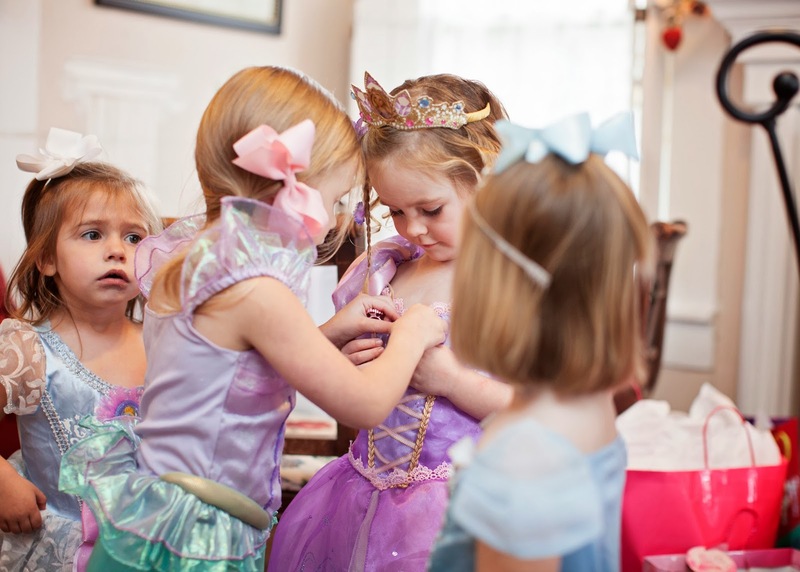 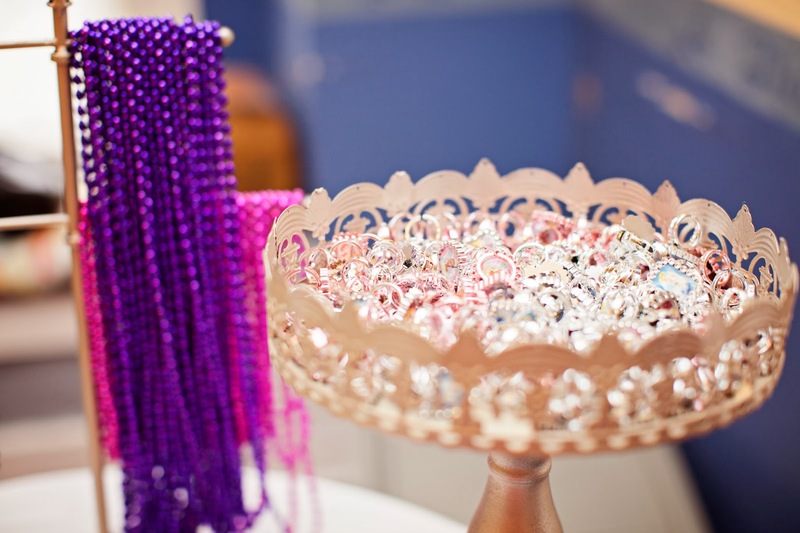 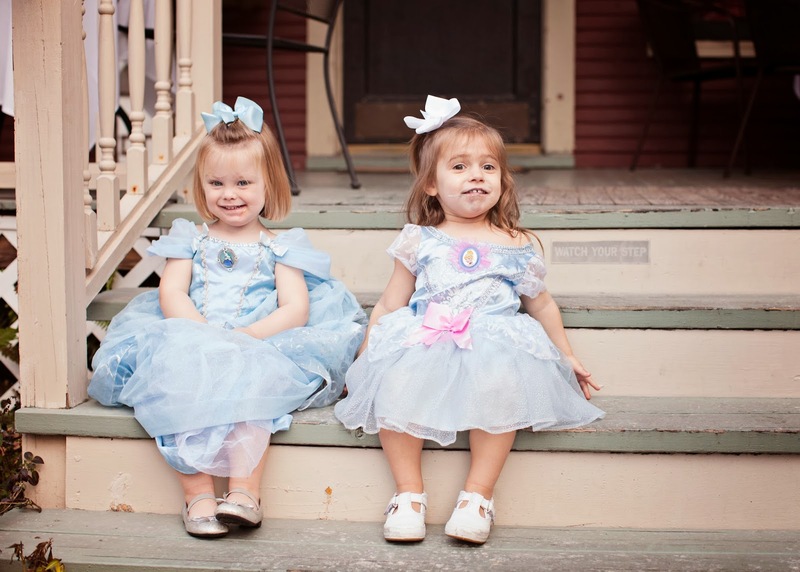 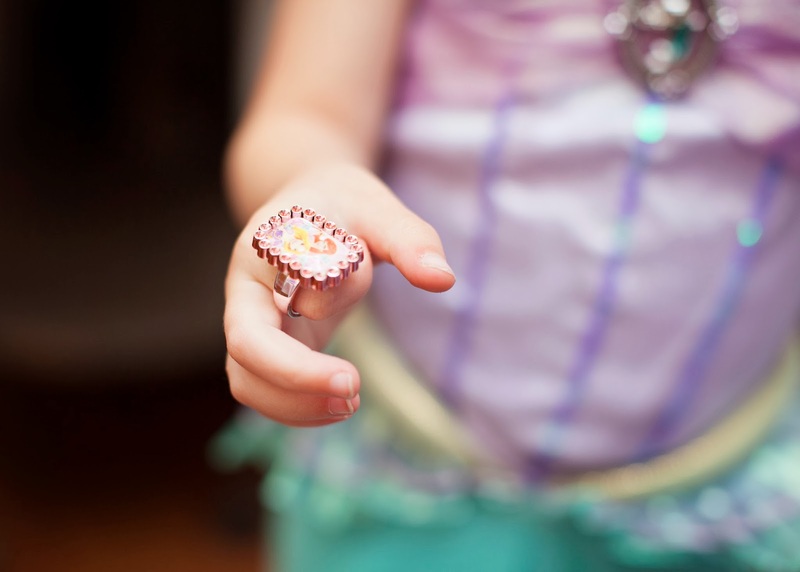 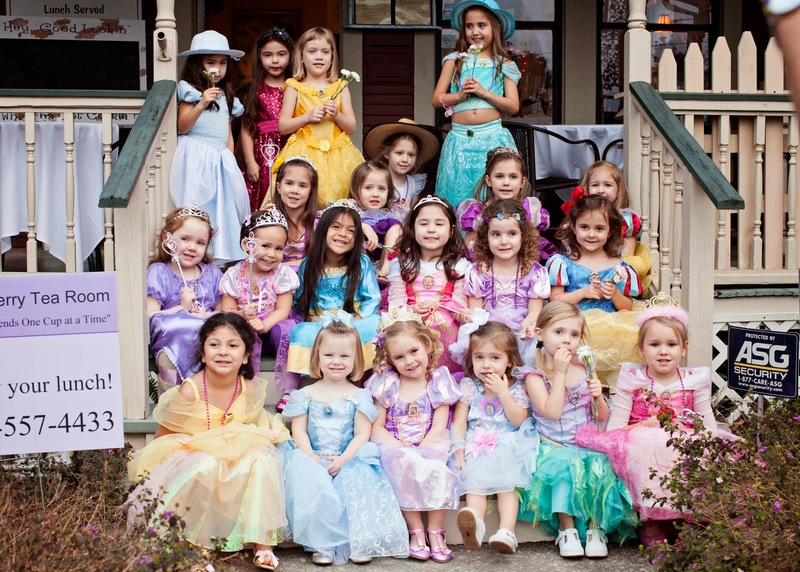 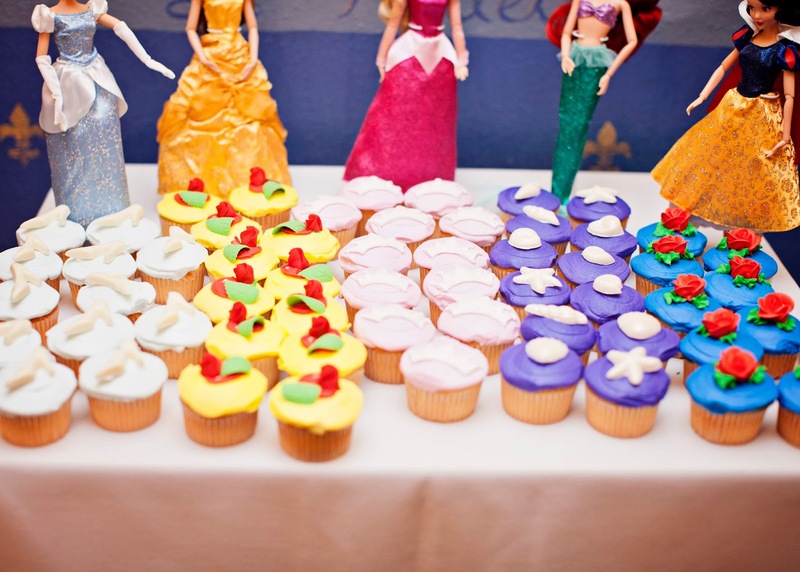 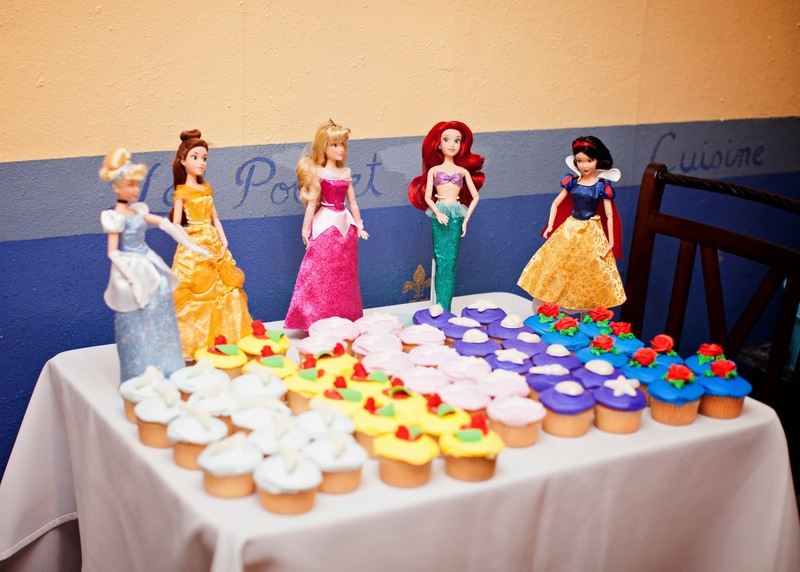 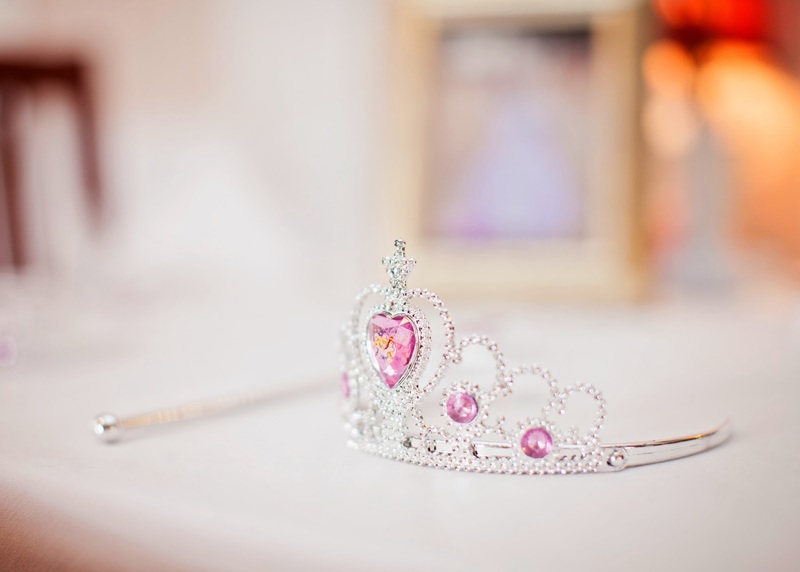 It was a princess theme, of course, and all the girls were encouraged to wear their pretty princess dresses. 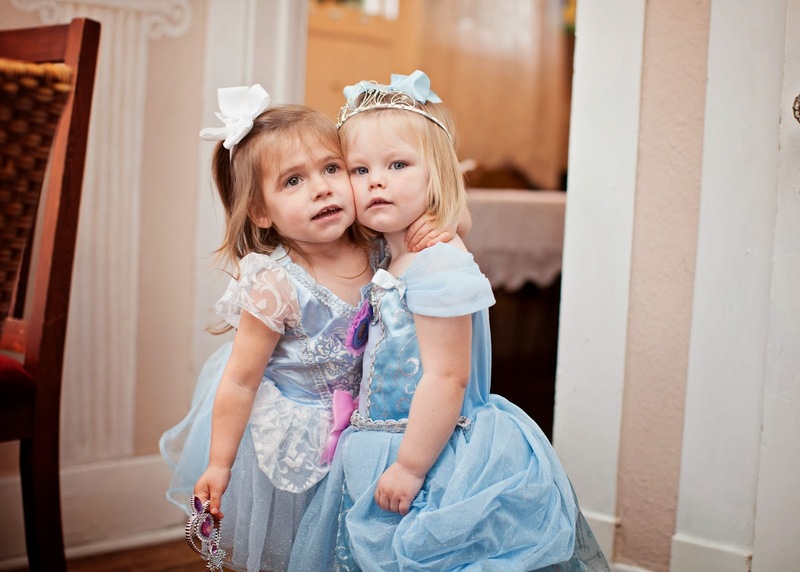 I think Lila got a little jealous, because when someone would hug Karsyn, Lila would say, "no, she's my best friend." 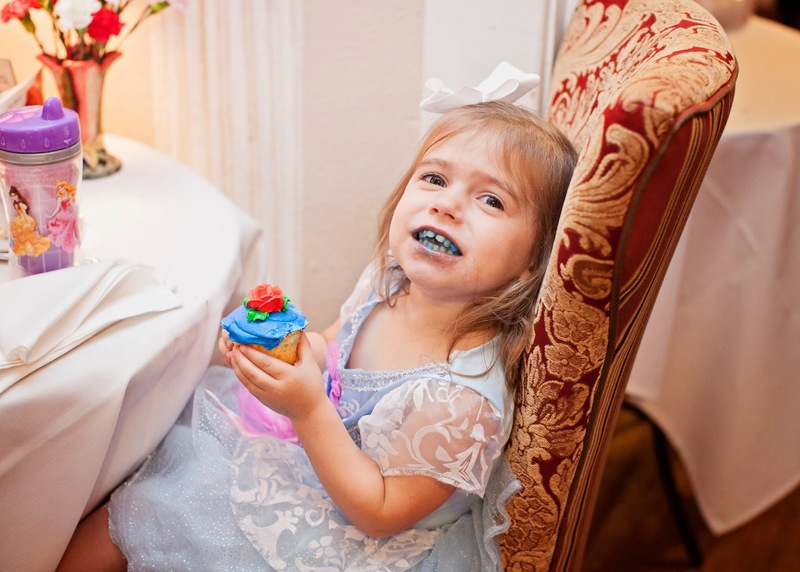 Poor Lila, still hasn't learned to share very well yet. 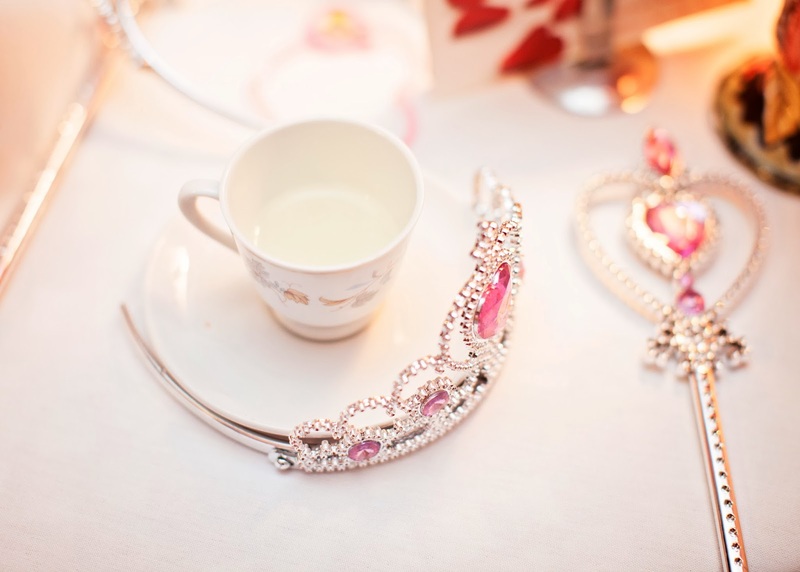 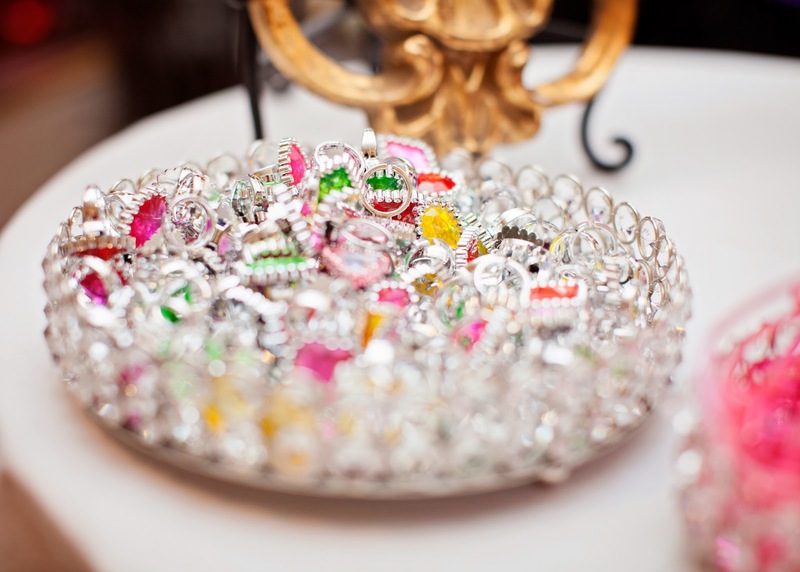 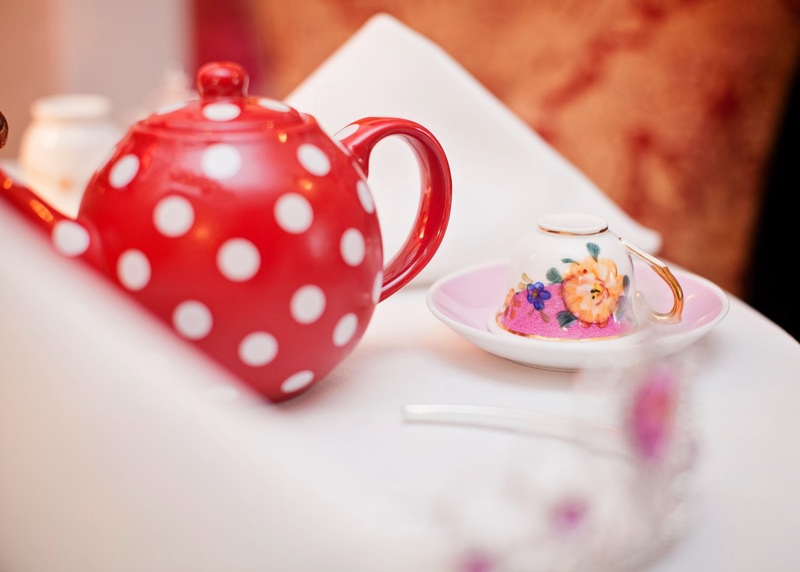 Everyone spent their time drinking tea, snacking on sandwiches and fruit, trying on jewelry, and having fun with friends.